Funding Successful. This project reached its goal before March 7, 2016. We reached our target with 5 days to go on the campaign. Thank you so much to all of our generous contributors! Further contributions are very welcome, and will certainly be put to good use! Additional funds will give us the opportunity to offer tickets to business students from other schools, and also purchase resources at the event to enhance the ongoing learning of the students. 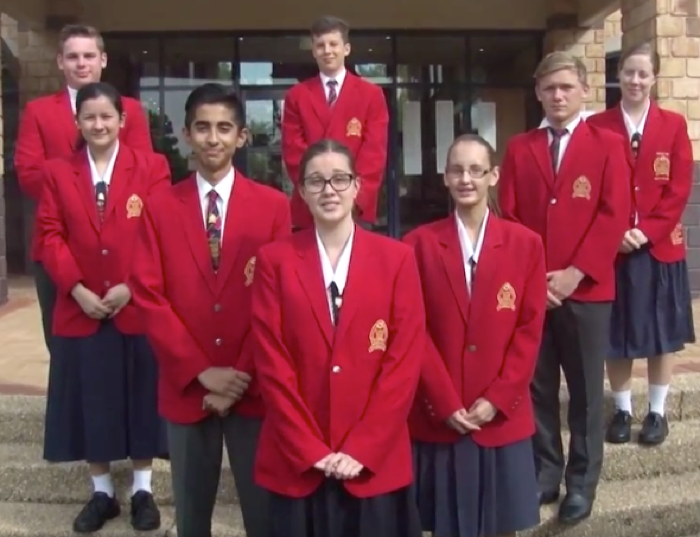 The senior Business Management classes of St John’s Anglican College have a unique opportunity to attend a two day event with over 200 entrepreneurs in Brisbane. This experience will give us the opportunity to connect with people, resources and learning about business to help us kickstart our careers as youngpreneurs and to help us to find mentors in our fields of interest. In the two days of learning, we will have the opportunity to each discover how to follow our strengths for our own easiest path to success, and discover the top 10 trends that will impact businesses in the coming year. To get a sense of what we hope to gain from this experience, take a look here at a video from the 2015 tour. Instead, we got together on the school holidays with a team of mentors and teachers to learn how to crowdfund because we believe it is the single best access to capital for young entrepreneurs. So please help send us, the St John’s Anglican College senior Business management students, to this event. Remember, this is an all or nothing campaign. If we don’t reach our target we just don’t go. However, if we exceed our target, it gives us the opportunity to offer additional tickets to business students from other schools, and also purchase resources at the event to enhance our ongoing learning. We have come up with 5 contribution levels, each with its own Rewards. Hopefully one of these levels appeals to you.